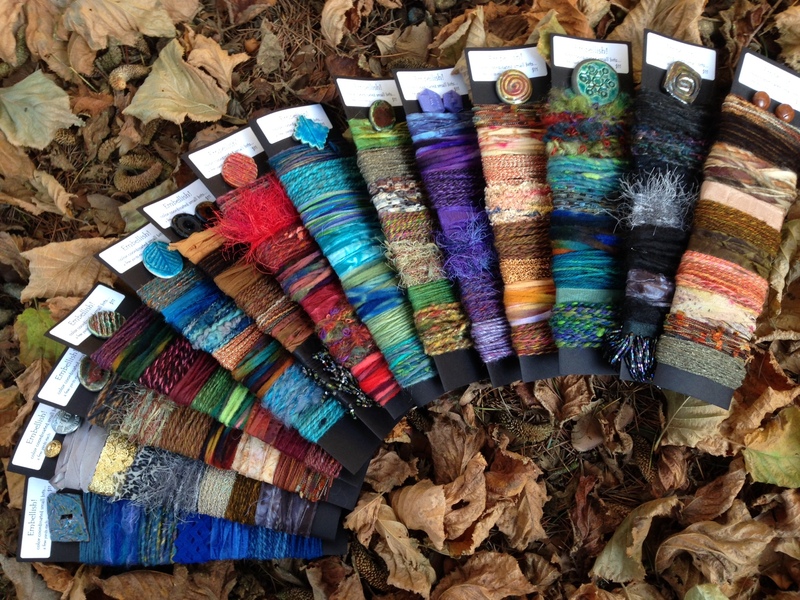 Cards of Various Yarns, Ribbons, Novelty…. So much FUN making up these little cards. need lots of little bits of coordinated “stuff”. I will have a basket full of these at my next show.